There’s nothing more wholesome, more timeless and regal than natural wood grain. Bring the warmth of the outside world into your composition, and remind people what it’s all about: mindfulness, beauty, and community. Modular design with an extensive library of wood varieties, grain patterns and colors. 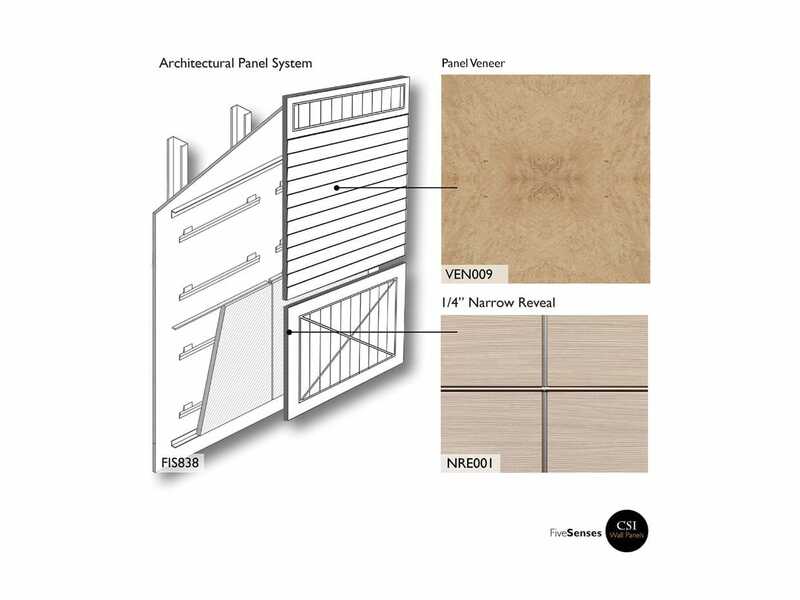 Modular wall panel system featuring an engineered attachment framework system complete with precision fit wood veneer panels, moldings, reveals and trim. Among the light-colored wood veneers, ash has a lustrous surface, beautiful straight grain, a light stripe effect, and subtle contrast between its smooth sapwood and light brown heartwood. It provides a broad variety of gorgeous, bright figures and delicate burls. Remarkably strong, white ash wood veneer is the timber of choice for baseball bats, parallel bars, and tool handles. 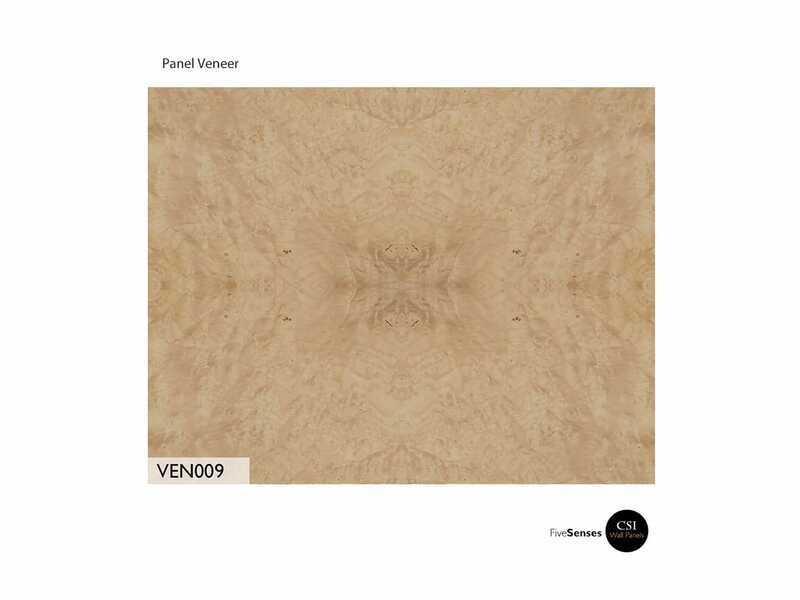 In wood veneers, it’s appreciated for high-quality furniture and for use in light, open interiors.